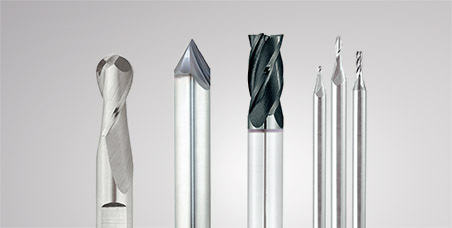 Niagara Cutter has expanded its range of end mills for high feed milling applications. The new SN 200R/400R/500R solid-carbide end mills with 2-, 4- and 5-flute options allow parts manufacturers in industries such as aerospace and medical to achieve maximum productivity when performing face, slot and select plunge milling operations. 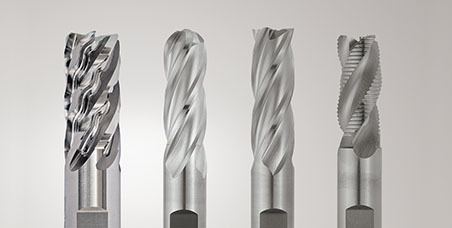 Niagara applied the latest design and grinding developments to the SN 200R/400R/500R end mills which feature a defined radius (rp) that helps direct radial cutting pressure axially up into the tool holder and spindle. This increases metal removal rates in deep pocket and long reach applications, and allows for more stable operation, less vibration and reduced wear on the machine tool. As such, manufacturers can lower their production expenses and stay more competitive. 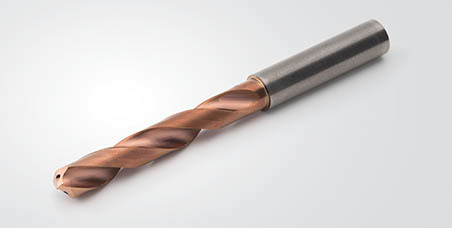 SN 200R/400R/500R end mills also feature an AlTiN coating that allows these end mills to achieve long, predictable tool life in milling applications involving high temperatures and abrasive workpiece materials, such as titanium and pH stainless steels. The coating also helps lower operating costs by eliminating the need for coolant in high-temperature situations. Cutting diameters for the SN200R (2-flute) range are available from .063" – .500" in 3xD, 5xD and 7xD lengths. The SN400R (4 flutes) range spans .125" – .500" in 3xD, 5xD and 7xD lengths, while the SN500R (5 flutes) range covers .375" – .500" in 3xD lengths. Optimal application of the SN 200R/400R/500R cutters is dependent on several factors, from the age of the machine tool being used to the part size being cut. 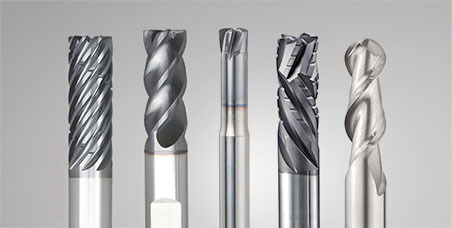 For example, the cutters can run at maximum feed rates when applied alongside a highly rigid, modern machine tool. Proper programming is also important to ensure optimization of the cutter path. 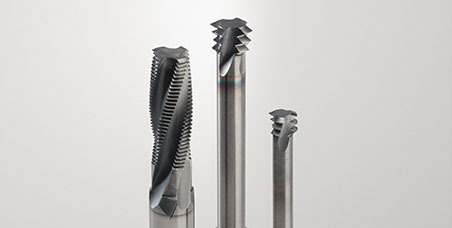 With the right CAM program, it is possible for the SN cutters to perform select plunge milling applications. Niagara can assist manufacturers in developing the most appropriate high-feed machining strategies for their operations. For more information on the SN 200R/400R/500R solid-carbide end mill, please contact your local Niagara Cutter representative.